We can assist for all your international commerce needs. We assist clients in drafting and negotiating national and international commercial contracts in connection with the sale and purchase of goods (especially pursuant to the 1980 Wien Convention - CISG), supply and distribution of products, agency, licence, franchising and transport of goods. We are particularly familiar with INCOTERMS and the various ICC Publications related to international commercial contracts and contract guarantees. 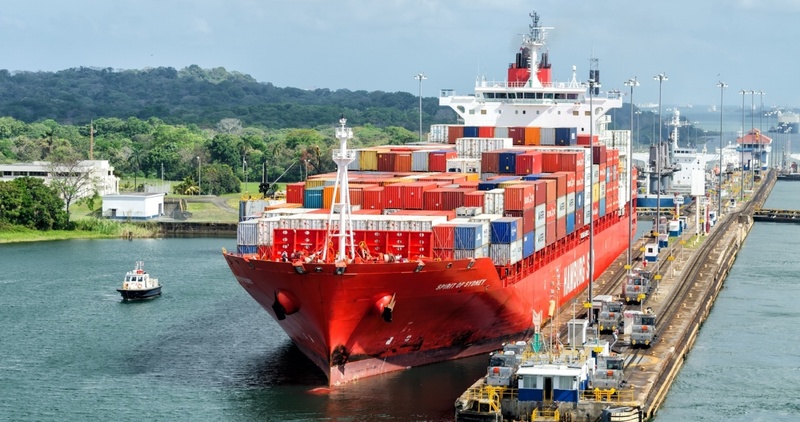 Our Firm has a significant expertise in trade finance and assists companies in connection with export transactions, risk assessment, claim management and implementation of transactions. This includes the analysis and mitigation of country risk (including legal and contractual risks), credit risk and risk of unlawful calling of bonds and/or first demand guarantees. Our Firm provides full assistance in drafting and negotiation of relevant agreements with importers, insurance companies and bank guarantors. The lawyers of BDA - Studio Legale have an extensive expertise in banking and finance contracts for national and international companies. Our Firm ensures and guarantees the compliance of international standard agreements with Italian Law.